The Black Flag Cafe© • View topic - Comoros - all kicking off? Comoros - all kicking off? Anyone been there recently? I fly in on Sunday and here this is an exciting time to be visiting, what with the President about to "extend" his term. Anyways, I'll keep you all posted with images next week! 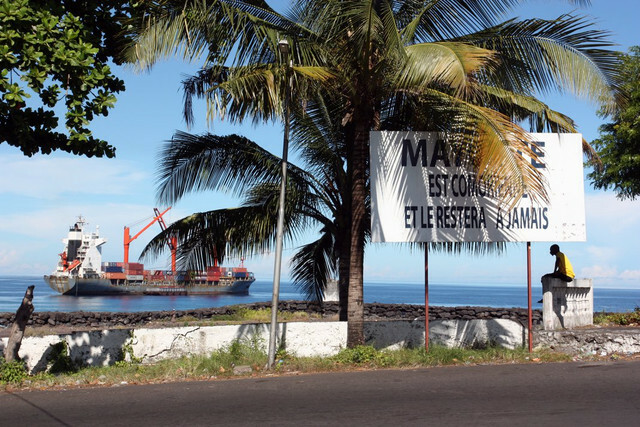 Re: Comoros - all kicking off? Spent 3 years in Mtwara, a stones throw away. No where near as scenic! 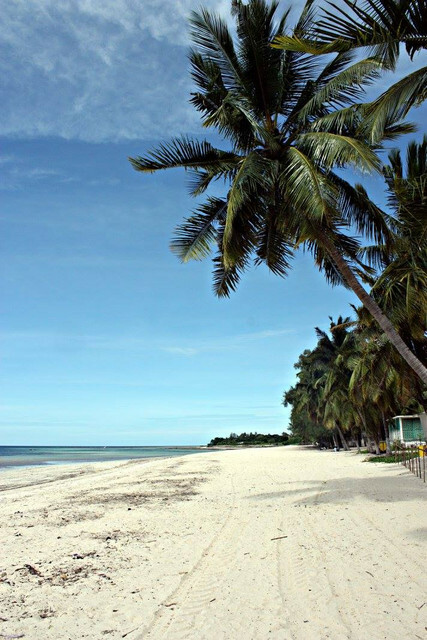 Darcy wrote: Spent 3 years in Mtwara, a stones throw away. No where near as scenic! I'm surprised to hear that. Would have thought that the southern Tanzanian coastline would look very similar. 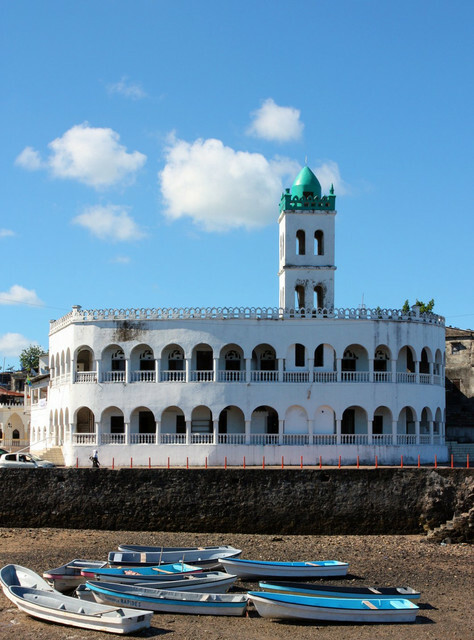 I have never been, but have been to nearby northern Mozambique (Pemba) and found it looked pretty good too! Pemba is much nicer and better developed than Mtwara. There was very little the we first got there, none of the roads were paved (or at least "recently paved" but most of the roads were dirt), there wasn't any development, it had a roughness about it, but I'll admit while we were there, a few hotels were built, the old fish market was rebuilt, draining was massively improved, and most of the roads were paved, so it was getting better. I remember a lot of garbage everywhere. Just your few photos of Comoros makes it look far nicer. Looks like I go in just in time. President was trying to change the constitution when I visited, which led to a coup attempt on Andjouan island shortly after my departure!